We’ve again enlisted a bit of help with our Glorious Goodwood tips as one of the highlights of Britain’s sporting and social calendars draws to a close on Saturday. 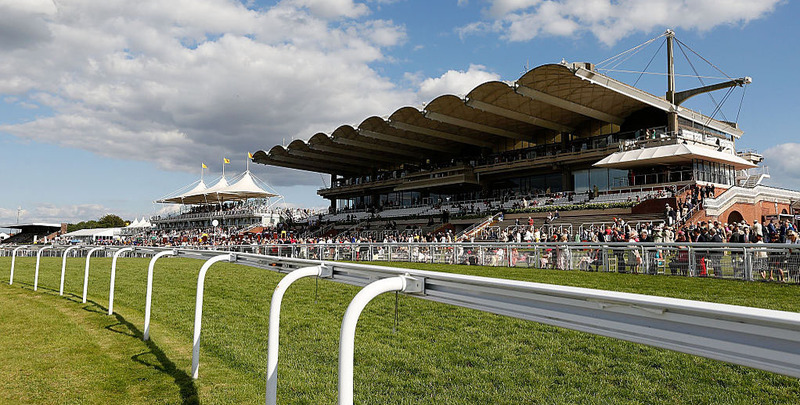 PA Sport racing journalist Nick Robson has given us his day-five selections at the Sussex track, with the first four races being shown live on ITV. Friday’s picks included 10/1 winner Regal Reality, so let’s hope to now end the meeting on a high! This seven-year-old gelding will be having his 41st outing and is partnered by Ryan Moore for the first time, so that jockey booking has to catch the eye. Although disappointing at York last time out, he has put in some decent efforts this season and Ian Williams is as shrewd as they come with regards preparing his horses for big handicaps. Moore’s mount is chasing a hat-trick in the Summer Handicap and the form of his last win took a massive boost earlier in the week. He just held off the William Haggas-trained Alfarris, the winner of a competitive race over 10 furlongs at this festival on Tuesday. Melting Dew is stepping up half a mile in trip, but he was running over 12 furlongs last season and Sir Michael Stoute knows what he is doing. 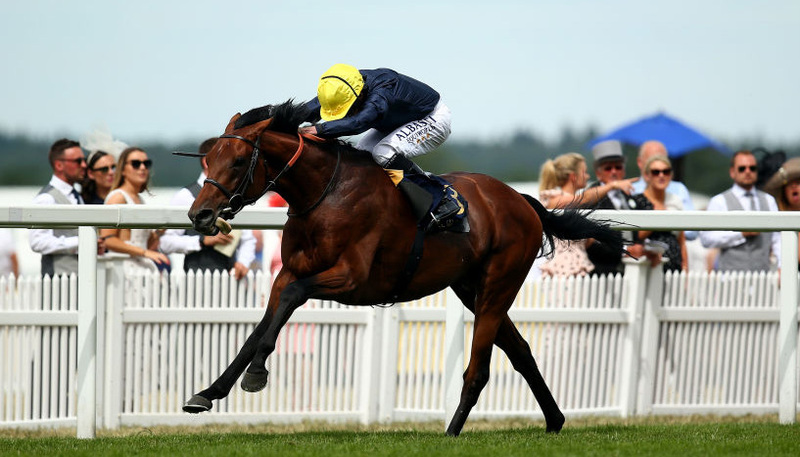 Mark Johnston’s Derby runner-up has been below that form the last twice but a return to Goodwood can spark him back to life in the Gordon Stakes. Some horses love this place and he bolted up on his racecourse debut in Sussex 12 months ago (pictured below), so the omens look good for him to enhance his St Leger prospects. Richard Fahey’s sprinter can make it third-time lucky in the Stewards’ Cup after finishing fourth in the race for the past couple of seasons. 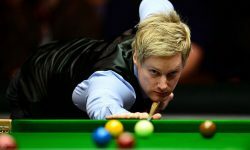 He was second on his return to action at Chester this year, but was beaten nine lengths by Kachy and then was only mid-division in the Wokingham at Royal Ascot. However, there was more to like about his most recent effort at York, when fourth to Flying Pursuits, for which the handicapper dropped him another pound down to 98, so he must surely be winning soon. Richard Hannon’s newcomer cost 450,000 guineas as a yearling and is related to several smart juveniles, so the hope is that he can hit the ground running first time out, just as stablemate Watan did here at the start of the week. Confirmed the promise shown in a debut fourth at this venue and a Newmarket second when making all to romp home by seven lengths at Ripon last month and the feeling is that there is still more to come from this three-year-old colt. Powerful Qatar-based owners Al Shaqab Racing have already enjoyed a successful week at the meeting which is sponsored by and promotes that country, so it would be a fitting finale if this gelding can follow up a cosy Yarmouth success.